Want a clock that’s easy to read, and also easy on the eyes? 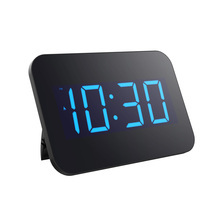 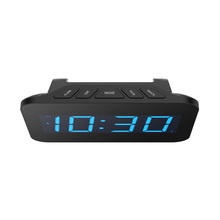 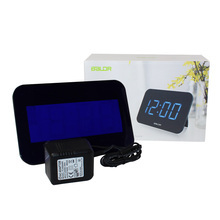 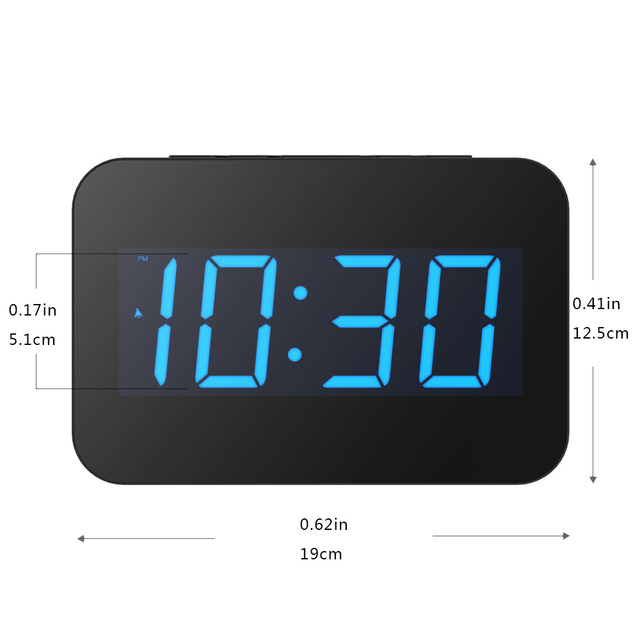 This is a large display digital clock with time on a bright, bold, high-contrast LED screen. It’s hard to beat as an office clock or classroom clock. 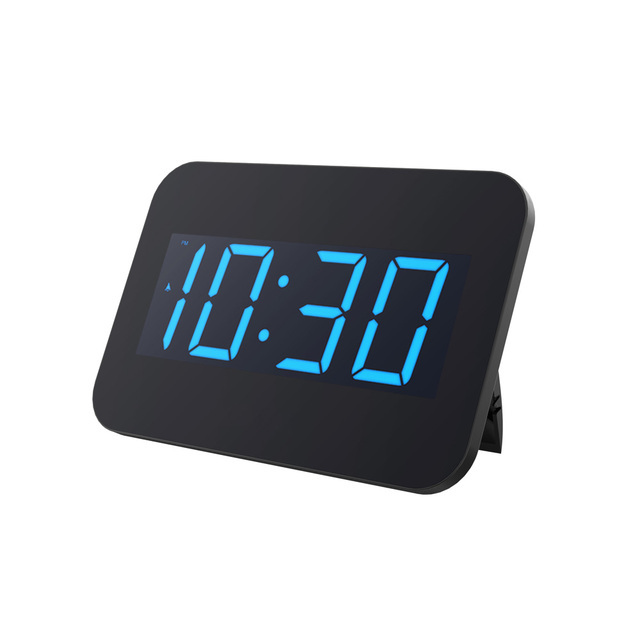 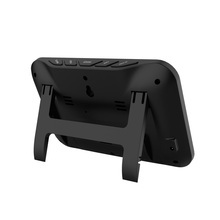 Integrated keyholes for easy wall-mounting and sits upright for tabletop use with its fold-out stand.No matter where this digital office clock is set up, you can count on easy viewing and a distinctive look.